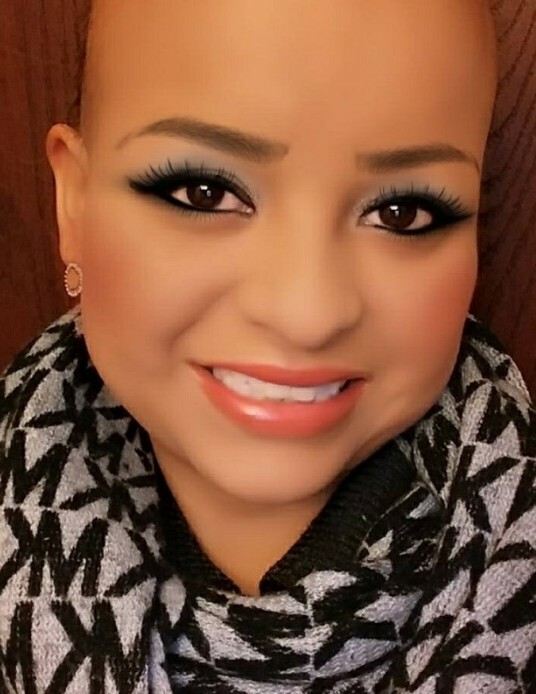 Martha Rojas, 29, of Spring Valley, died August 26, 2018 in St. Margaret’s Hospital in Spring Valley. Funeral services will be 8:00 PM Wednesday in the Hurst Funeral Home in La Salle with Deacon Gabriel Guerrero officiating. Visitation will be from 4:00 PM until time of services on Wednesday. Cremation will follow services. Martha was born in Mexico on October 13, 1988 to Amador and Bertha (Millan) Rojas. She is survived by her mother Bertha Millan; two children, Aileen and Jadiel Gracia; one sister Ana Laura Rojas; two brothers, Josue Bustos and Fernando Rojas; aunts, uncles and cousins.